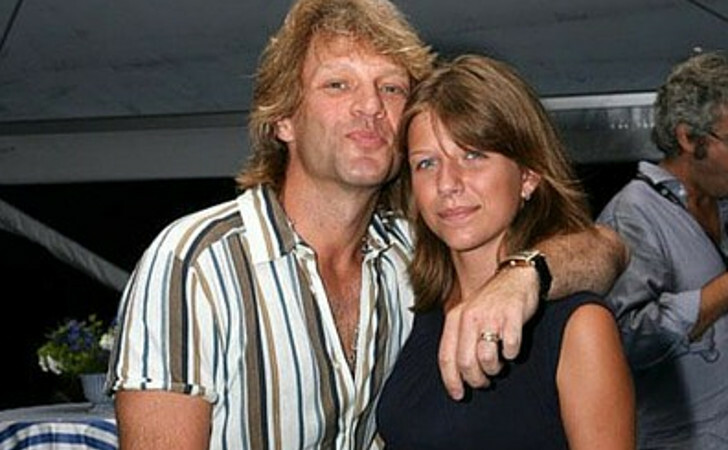 Bon Jovi´s daughter, Stephanie Rose Bon Jovi, has been involved in a lot of trouble over the years. She was once even admitted to the hospital for overdosing. Although she came out of the ordeal alive, she was charged with misdemeanor.